Something antediluvian is so old or old fashioned that it seems to belong to a much earlier period in history. The beginning point at which one realizes one’s calling in life. A human-made object created for a purpose, and usually from the distant past. 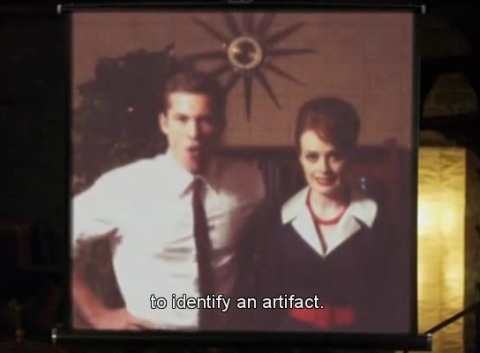 An artifact is an item made or done with skill or craft.